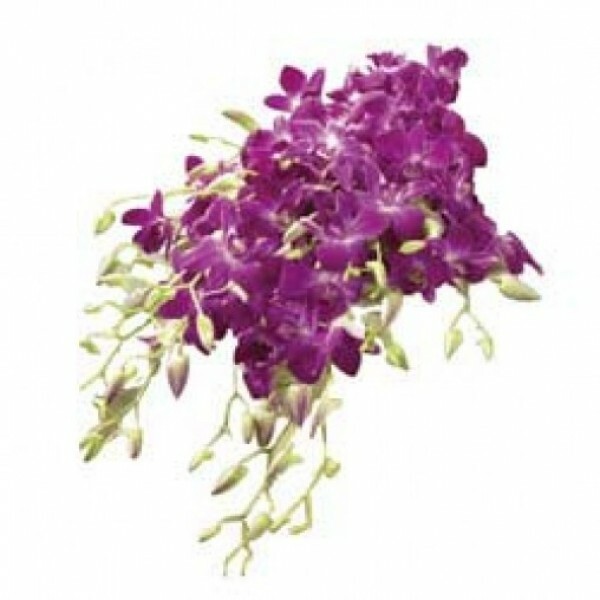 This exquisite bunch of beautiful and exotic 7 Purple Orchids is a go for all occasions. Its beauty will create a long lasting impression on everyone. A perfect bouquet for your friend's wedding or your brother's success party. 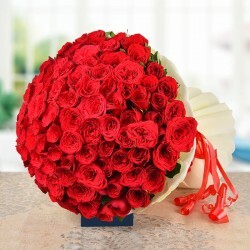 Also suitable for gifting to your boss on a special occasion as these flowers stand for royalty.